Why Not try Our Real Dairy Ice Cream. 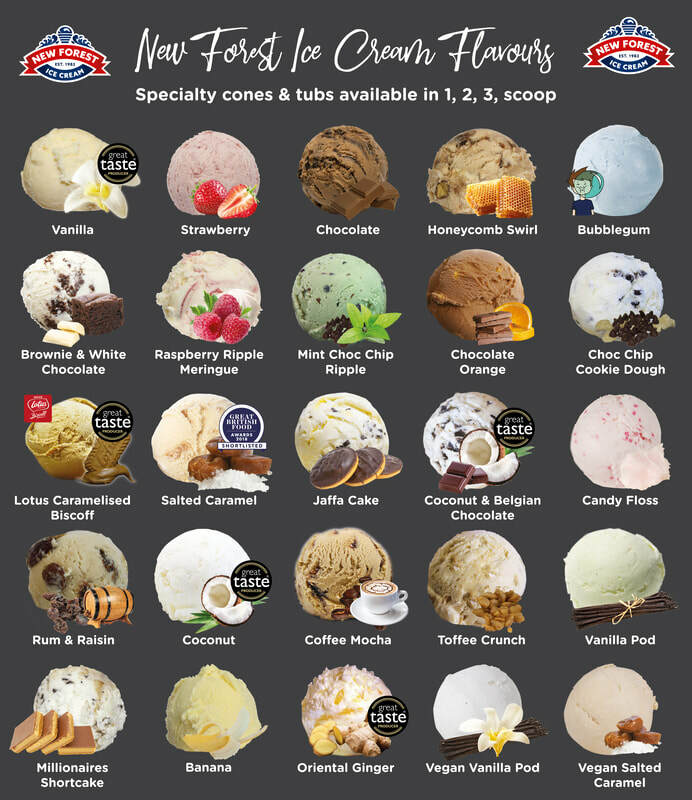 We stock over 25 fabulous flavours of delicious dairy ice cream. Generations of Experience in every Bite!New Forest Ice Cream was founded in 1983 by Lawrie and Sue Jenman. 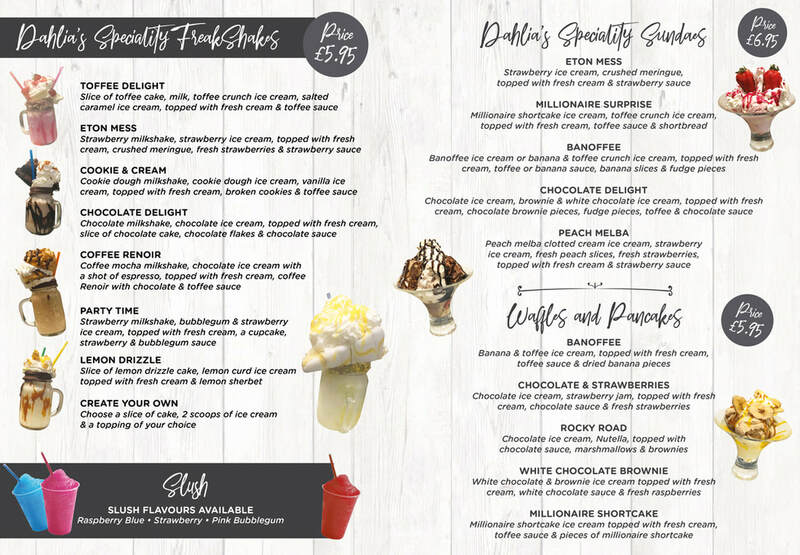 With dedication from all the family, together with a growing, highly skilled and dedicated team, they manufacture consistently top quality, great tasting luxury ice cream for customers nationwide. A visit to Dahlia's for our ice cream is a real treat! - So many customers visit it every week religiously! Now featuring 2 Vegan flavours!